Mebuis Business Advisors President, George C. Fassett, Jr. is a C-level boutique business consulting firm. 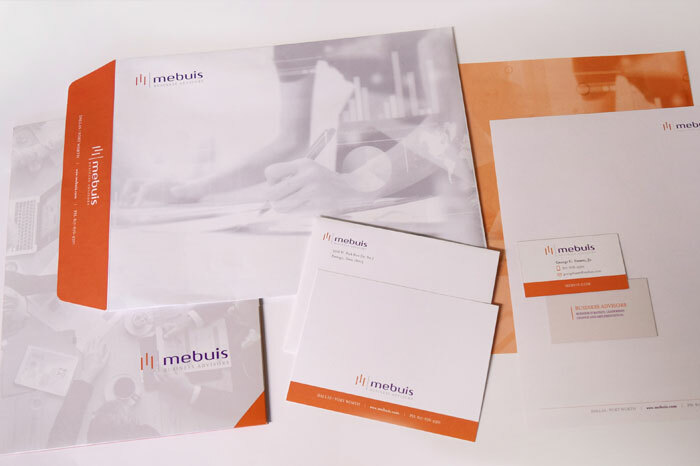 Mebuis Business Advisors brings leadership, entrepreneurial vision to your company. We bring traditional C-Level experience to help you discover and identify issues that will enable us to facilitate change while identifying other related or non-related issues that may need to be addressed. 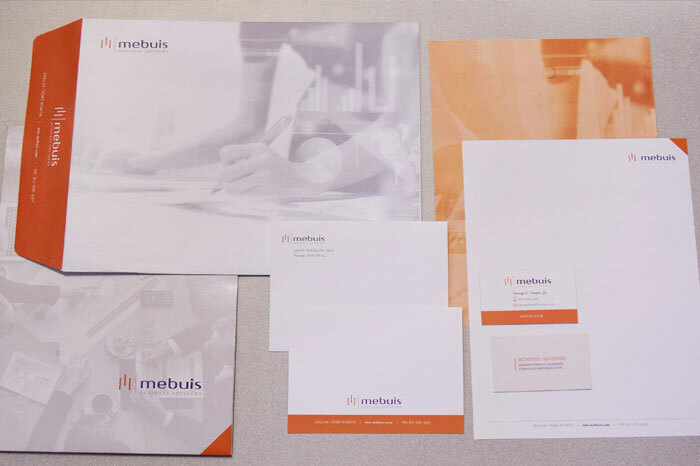 Empire has had a long-lasting relationship with Mr. Fassett, and was called upon to create the original logo identity package and supporting corporate marketing, introduction packaging and overall branding.